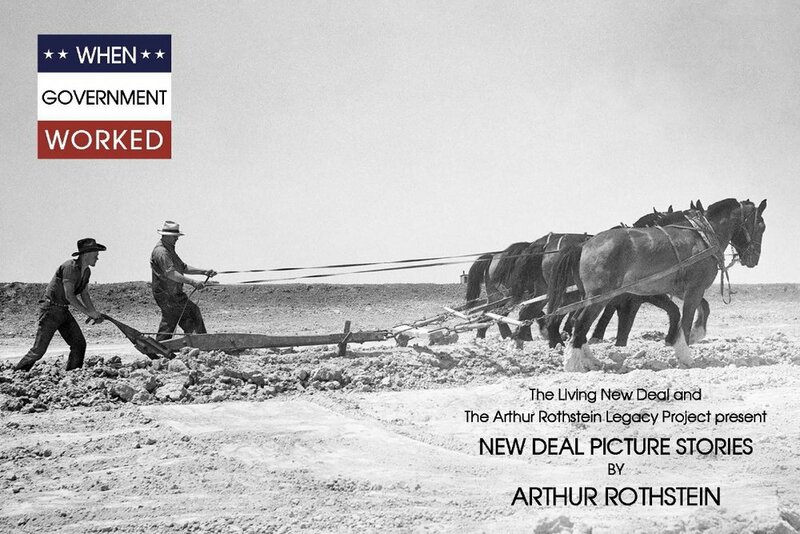 On Tuesday, April 2, 2019 from 6:30 - 8:00, the Brooklyn Public Library, Main Branch (Grand Army Plaza) will host an illustrated lecture by Dr. Ann Rothstein-Segan focused on Arthur Rothstein’s compelling 1946 photo essay, and the importance of these images in the context of his 50-year career in social documentary photography and photojournalism. Ann Rothstein-Segan presented an illustrated lecture on Arthur Rothstein’s photographic legacy to Steven Harris’ advanced photography students at the City University of New York. In May of 2018, Ann Rothstein-Segan presented an illustrated lecture to the Brandeis Woman's Circle in Allentown, NJ. The talk described the life and times of photographer Arthur Rothstein and featured some of the pictures he took in nearby Burlington County back in the 30s. 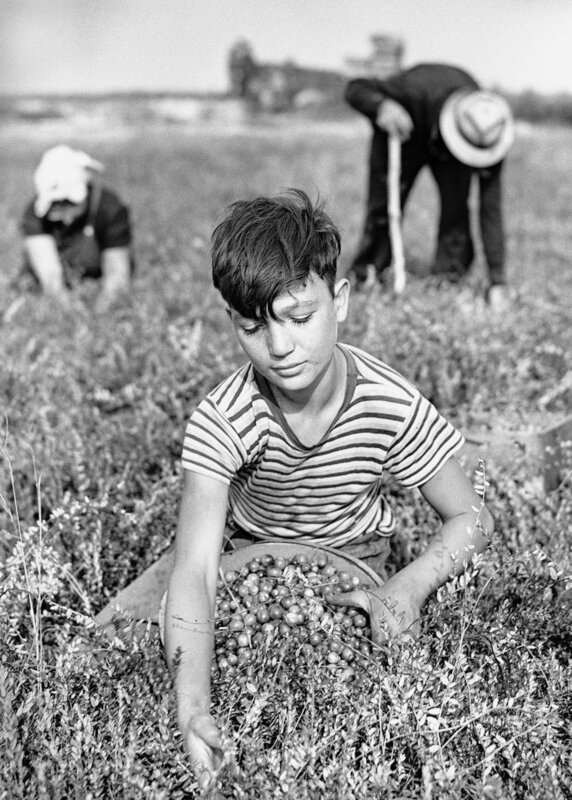 Arthur Rothstein documented the lives of cranberry pickers at the historic White's Bog Farm eighty years ago in October of 1938, His photo essay captured the peak activity of the harvest, including extensive use of child labor. One of Rothstein's informative captions read, "Three-fourths of these workers are children. Most of the pickers are Italian families from So. Philadelphia. The head of the family is the only one who gets paid." After the lecture, Ann visited White's Bog, now a well-preserved historic village within the Brendan Byrne New Jersey State Park. White's Bog was home to Elizabeth White (1871-1954) who dedicated her life to development and cultivation of cranberries, as well as the high-bush blueberry varieties that now make up most of the world's commercial blueberry crop. Ann's lecture to the Allentown, NJ Brandeis Women's Circle. Arthur Rothstein's Dust Storm is featured in this beautiful exhibit on the Grapes of Wrath at the National John Steinbeck Center!